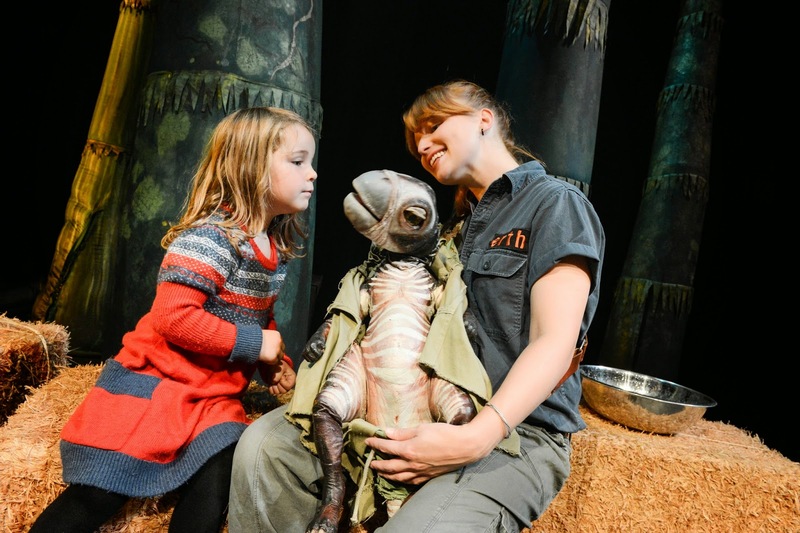 Fresh from its success at the Edinburgh Festival, West End hit show Dinosaur Zoo is back by popular demand this autumn for its third major UK tour, playing at Newcastle Theatre Royal Thursday 30 October – Saturday 1 November. Australian-based creators Erth use ingenious puppetry to bring dinosaurs to life in this interactive and imaginative live show. 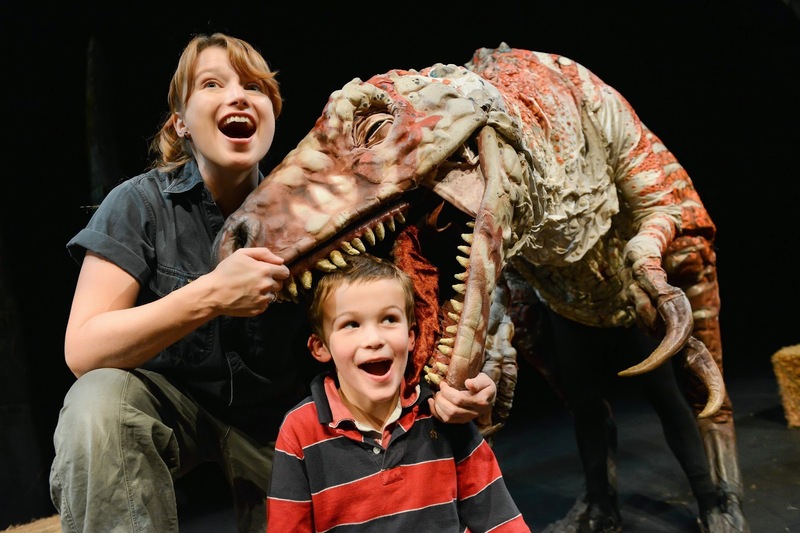 Suitable for all the family, Dinosaur Zoo introduces audiences to a range of creatures from cute baby dinos to teeth-gnashing giants, including a carnivorous theropod known as the ‘Australovenator’ – Australia’s version of the American T-Rex. Intrepid audience members who are brave enough to get up close and personal with the dinosaurs are invited up on stage to assist the Zoo Keepers in their daily tasks and each performance concludes with a post-show ‘meat & greet’ session offering every audience member a chance to meet the dinosaurs in person. Dinosaur Zoo has played to family and schools audiences all over the world, from Australia to Los Angeles, from New York City to Bahrain, exciting children with its popular mix of entertaining humour, adventurous daring and informative learning. Dinosaur Zoo first roared into the UK last summer enjoying a hugely successful season at Regent’s Park Open-Air Theatre in London followed by a 22-venue UK tour. The show then transferred to the West Endfor a 7-week Christmas season at the Phoenix Theatre. This year, the show has already visited 27 UK theatres earlier in the spring and enjoyed a hugely popular season at the Edinburgh Fringe Festival this summer. Based in Sydney Australia, Erth create original live theatre at the forefront of new performance practice, inspiring audiences with their unique and dynamic vision. Since its beginnings in 1990, the company has strived to provide audiences with eye-popping visual experiences incorporating, amongst other disciplines, giant puppetry and inflatable environments. Erth has performed internationally at events and festivals, including the Sydney Olympic Games Opening Ceremony in 2000. Dinosaur Zoo appears at Newcastle Theatre Royal Thursday 30 October – Saturday 1 November (Thu 11am, Fri 11am, 2pm and 4pm, Sat 10am &12noon).